Totally AWESOME!! Love the black and white combo and the built in effect. Amazing! I know, right? This was the one that got me thinking I need to make one. It’s just fabulous. 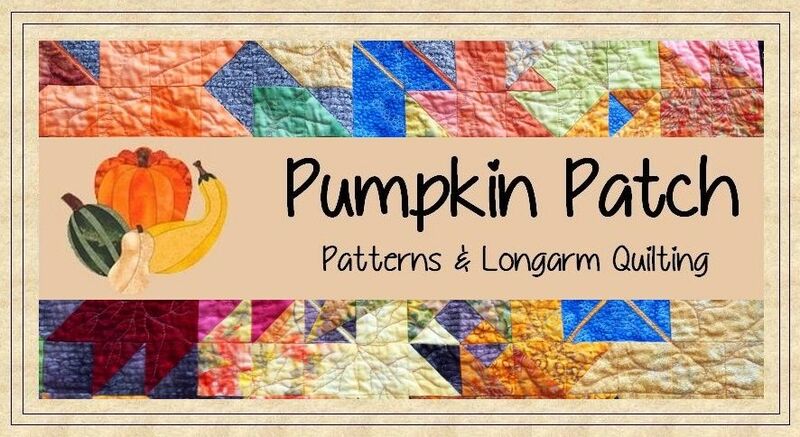 Love this quilt and the quilting…perfection!!! Great optical illusion! !